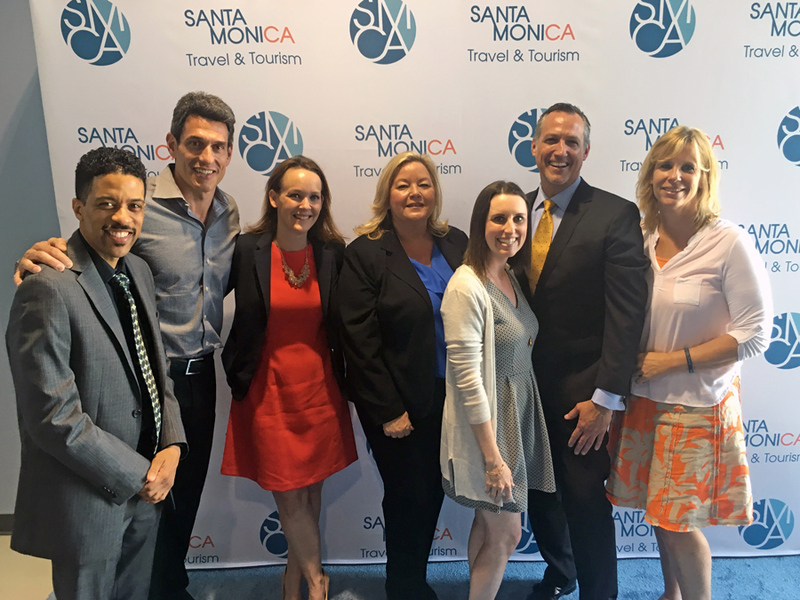 We’re still on cloud 9 from our big day at the Santa Monica Travel & Tourism Summit, held at the Museum of Flying. Great speakers. Great successes. 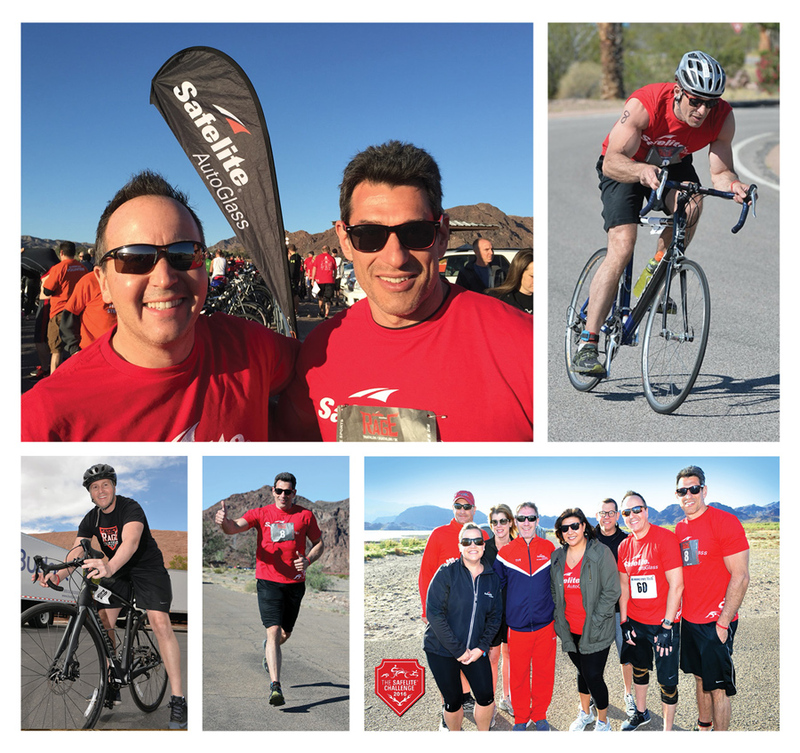 Looking forward to taking the Santa Monica brand and design to new heights! In nature, color is used to attract attention. 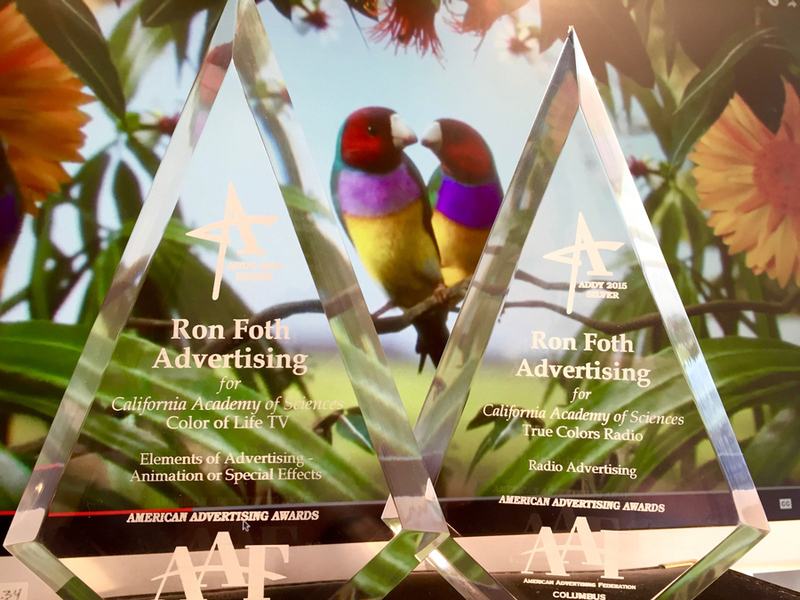 Well our “Color of Life” campaign for the California Academy of Sciences is attracting some attention of its own, winning multiple ADDYs from the American Advertising Federation. 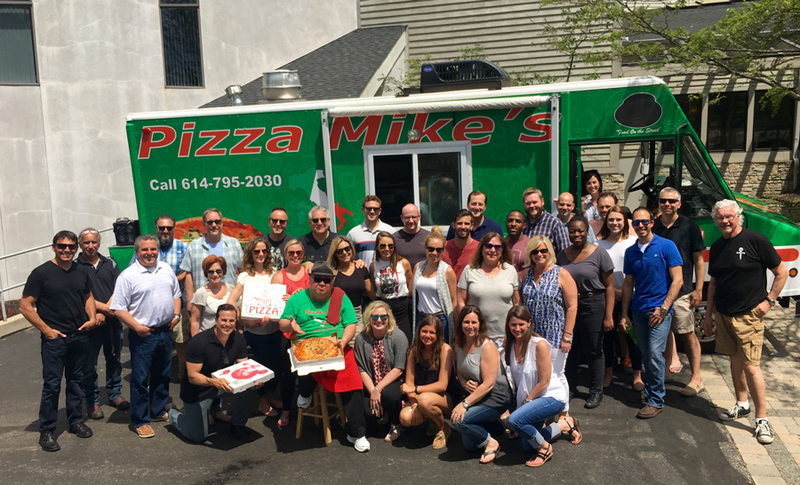 The campaign’s animated TV and humorous “True Colors” radio spot were both honored by a panel of industry experts.